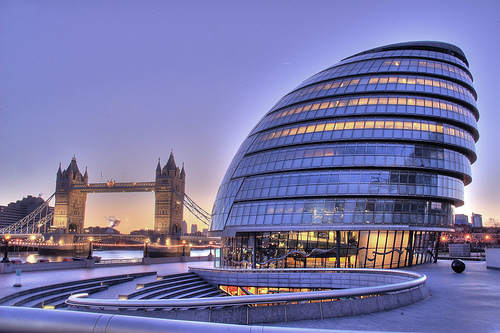 Can Social Data Predict the London Mayoral Election Winner? 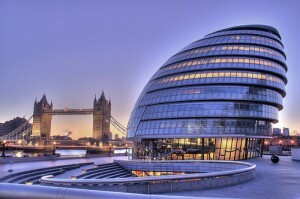 On 3 May, millions of Londoners will take to the polls to vote in the London Mayoral elections. For many people, this election campaign has turned into a popularity contest between two great political rivals; present incumbent Boris Johnson and the man he deposed, Ken Livingstone. Although, there are several candidates all vying for the top job, in reality it’s a two horse race and according to YouGov, Boris is the favourite with a 6 point lead. As a digital marketer, I’m a big proponent of the hypothesis that online conversation offers insight into offline behaviour, so I thought it would be interesting to look at the London Mayoral contest and see if it is at all possible to accurately predict the outcome based on social data analysed from online conversations. To do this we need to begin by understanding the volume of conversation about the Mayoral race, and thanks to social media monitoring tools this is a straightforward enough exercise. Indeed, over the last 30 days UK online conversation about the three main candidates has, as you would expect increased dramatically. Interestingly, Ken Livingstone is trailing Boris Johnson in terms share of voice, whilst the other main candidate, Brian Paddick is struggling to be heard. Encouragingly for Ken, the volume of people searching for him closely matches the number of searches for Boris, whilst Brian is once more trailing in third. It is more difficult to make firm conclusions about search data, for instance are people searching because they want more infomation to support or attack a candidates policies? Nonetheless, I’m working on the basis that with only a short period until election day, having people search for you is most likely a sign of positive intent. Whilst, online mentions and search data are a useful indication of communications activity and subsequent awareness, they do not shed any light on voting behaviour and it is sentiment which we should focus on. 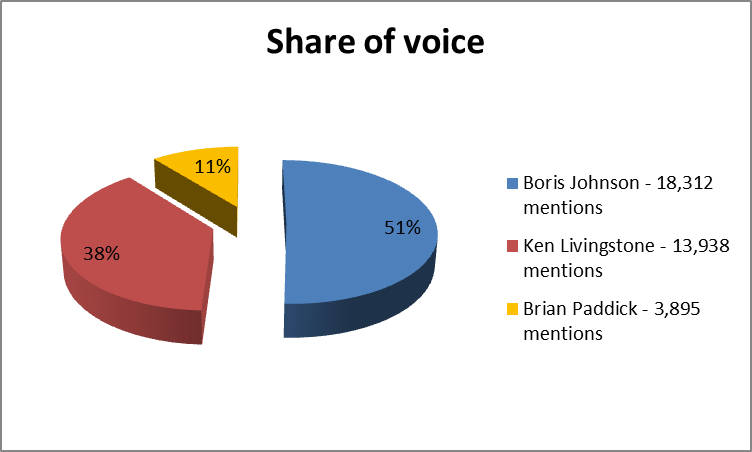 Using a range of tools I found 34.6% of conversations around Boris are positive and there is a similar figure (33.8%) in relation to Ken, but an impressive 56.8% of mentions of Brian Paddick are considered positive. This high proportion of positive sentiment for policeman Paddick is most likely a reflection that the Johnson and Livingstone camps have concentrated on attacking each other, rather than Paddick. Before we go any further, I recognise no social media monitoring vendor has perfected sentiment analysis, but many are very good at it, so I’m taking these figures as indicators not facts. 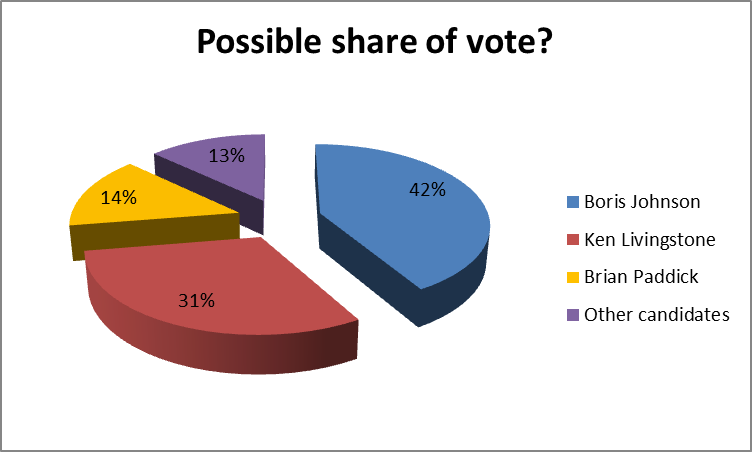 Based on the level of positive online conversation for each candidate in relation to share of voice, as well as taking into consideration that other candidates usually receive 10-15% of the vote, I’ve created the above chart and it perhaps offers the best indication of how people intend to vote – and Boris emerges with an 11 point lead. I appreciate this methodology could be enhanced and that the online population is not reflective statistically of the electorate, as well as there being many more unknown factors, so I’m going to give myself a margin of error of 5% and that’s why as things stand, I’m backing Boris to remain in City Hall with a winning margin of between 8-13 points. If something dramatic happens before 3 May I may revise this prediction, otherwise I look forward to returning to this post when the votes have been counted. Who are you backing to win the leadership race for London? Do you agree that online conversation offers insight into offline behaviour? 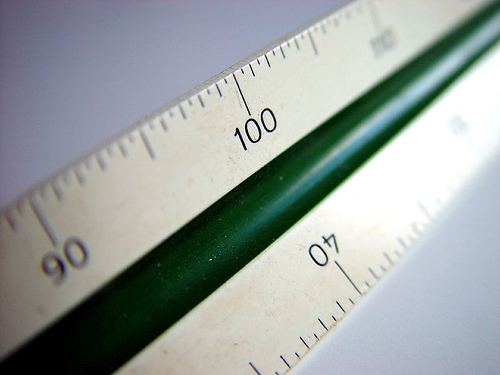 How do you think big data can be leveraged to guide our decision-making process?